A few people have approached me over the last year regarding my non-shopping journey, though none quite so inspirational as this young lady. 1. What has been the most surprising thing? The feeling of walking away from a sale and how quickly I forget about it. When the option to buy something is eliminated it’s kind of freeing! 2. Hardest thing not to buy? Clothes and jewellery! I’m not a big spender, but I never walk away from a sale! 3. Why did you commit to a year of no shopping? I did it because I didn’t think I could and wanted to challenge myself. I wanted to be in control and be able to walk away from a sale. I already have so much stuff and, after visiting Nepal and seeing how content people are with so little, I realized I’d rather save money so I can bless others rather than accumulating things. I also feel like I’ve been called to live simply so after I saw you do it I thought I needed to at least try. 4. What used to be your biggest shopping weakness? Online shopping. Darn those Facebook adverts! 5. No 1 tip for quitting shopping? Avoid all shops. So far so good. I always thought that shopping ethically meant wearing hippie linens and sandals and frequenting Oxfam. I found it to be a bit of a moral dilemma. While I felt an underlying guilt over my vague knowledge of child and factory worker exploitation, I also didn’t see how I could commit to tie dye and scratchy cottons. Then I came across Baptist World Aid’s ethical fashion guide, and the pieces started to fall in to place. They produce an annual guide that rates every day Australian brands on their labour rights and living wages. I’m a bit ashamed to admit that when I first came across it, I still thought it was a bit beyond me, but after quitting shopping entirely for a year, I began to wonder why I couldn’t make these changes. I’ll be honest and say, I’m not yet committing for life. I’ve been tragically dependent on products that come to me via slavery and poverty, but I’m making a start. I don’t know if I’ll make a long-term difference, but I’ve decided that’s no reason not to try. So this year, at least, I’m sticking to buying only from stores that have a green B rating or higher. That means boycotting Myer, Portmans and Valleygirl, and embracing Witchery, Sportsgirl, Cotton On and Kmart. You can download the Baptist World Aid Ethical Shopping Guide here, or for a more comprehensive list (that rates on other things too) download the ‘Good on You’ app. I’ve been thinking about why it is that I used to shop so much, when I’m actually completely fine without it. It’s as though I had this consumer instinct inside me that just needed to possess. The more I thought about it, the more I realized how much this permeates all of our lives. We’re not content to just look… we want beauty for ourselves. I think this covetous instinct dates back to the beginning of time, but it astounds me how it has exploded in recent decades. It’s not just about buying; it’s about capturing. 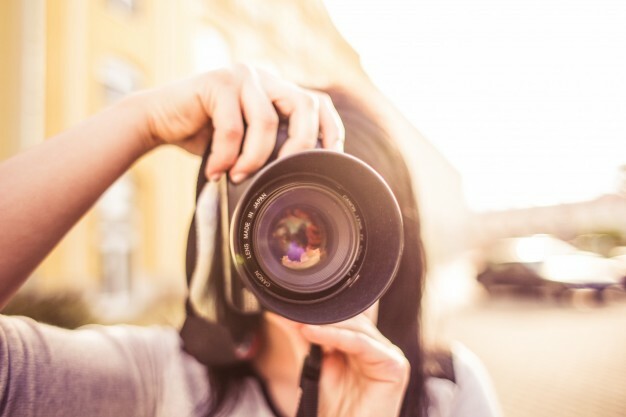 Why is it that half of us travel the world, seeing it all through a camera lens? Why is it that we record concerts and speeches and sermons? Why is it that when I see something beautiful in the shops, I feel such a desperate need to possess it? Is it fear? Are we afraid that if we don’t hold on to things, the beauty will be lost? Why can we not just stop, look, appreciate and move on? There’s enough beauty to go round. I’m five weeks off the end of my no retail challenge. I think I’ve learned a fair bit. I’ve given up a lot, but I also know I’ve exploited a couple of loopholes. 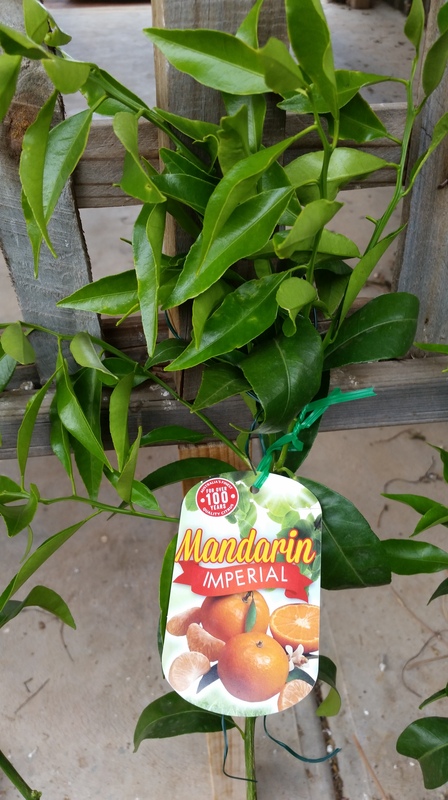 This weekend I bought a tree – a mandarin tree. And yes, I justified it as groceries. I mean, that’s what it will ultimately turn into, right? What’s $40 now when in two years I’ll have all the free mandarins I want? I do think it’s justifiable, but I could have tried harder. I could have found out how to cultivate a tree from cuttings (is that even possible?) or grow it from seeds. I guess that’s the difference between me doing this challenge as a challenge and doing it as a necessity. I can look for loopholes and excuse myself for buying things under the banner of groceries. I really have no idea what it’s like to live pay check to pay check and not be able to afford a new dress. I’ve gone without by choice. I can’t presume to know what it’s like to go without by necessity. I hope I’ve learned more discipline. I hope I’ve learned to live simply and not gratify my lust for shopping. But at the end of the day, I have to acknowledge, that really, I’m still a rich girl who can afford to look for loopholes. I vowed to be honest at the beginning of the year about anything I did buy this year, so here’s the rundown. I bought a book. I bought it online while at work. I got it sent to work. It’s to check out to possibly have on the curriculum at work. I’ll claim it on tax. I think that’s ok. I bought a pot. It is a black flowerpot that I was intending to plant my coriander in. It cost 74c. It’s too big anyway and I’d completely forgot I wasn’t supposed to buy it until I already had. I think I’ll take it back. 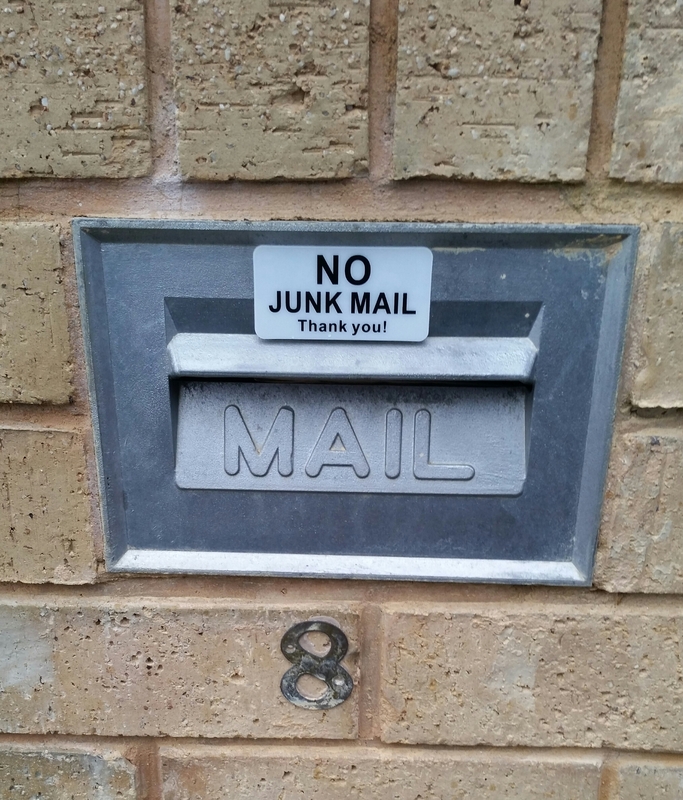 I bought a No Junk Mail sign. It cost me $3.95 from Bunnings. I knew it was stretching the rules, but you know what? It’s worth it. Now when I drive past my mailbox in the mornings and see all the junk spilling out of everyone else’s slot, mine is clear. 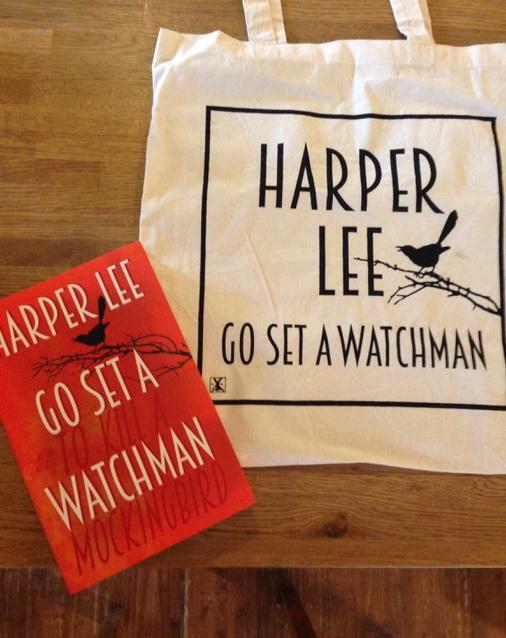 No longer will I be assailed by the tirade of consumeristic, promotional rubbish. No longer will those mountains of paper be wasted on me. I used to enjoy flicking through the junk mail, but no longer. It’s taken me 6 months of buying nothing to finally make the move, and I had to break the rules to do it, but I’m not looking back. Things I’ve learned from Killing Consumerism #8 – Consuming makes the world go ’round? In general, when people have asked me about my non-shopping project this year, they’ve been somewhat impressed. I get lots of questions about how hard it is and what I do and don’t buy and how I’m coping. Now that, I hadn’t thought of. If westerners, presumably the largest consumer body in the world, ceased to consume to the same excessive extent that we do, would our economies, or even the economies of many poorer countries that support our habits, collapse? 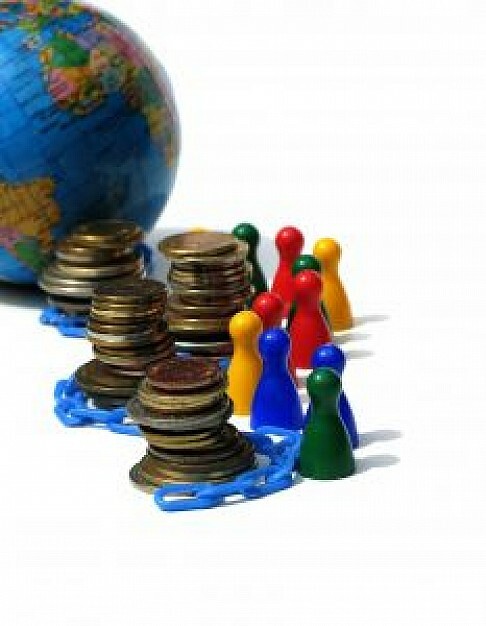 Has the world become reliant on our greed and excess? I think it’s more of a moral issue than an economic one. Greed and gorging on excess is something that should probably prick the conscience of any moralist. I think we can all afford to depart from excessive consumerism on moral grounds, and leave the economy to God. After all, when a country sticks to God’s moral law, things tend to go pretty well.